Once you have created your newly decorated room, carpet can provide you with that finishing touch which will not only make your room look complete but also stamp your creativity. There are so many styles colours patterns these days that can represent you as a person and really show off. Carpet hub is here to make sure you are given the best quality advice when choosing your carpet to make sure it’s right for you. 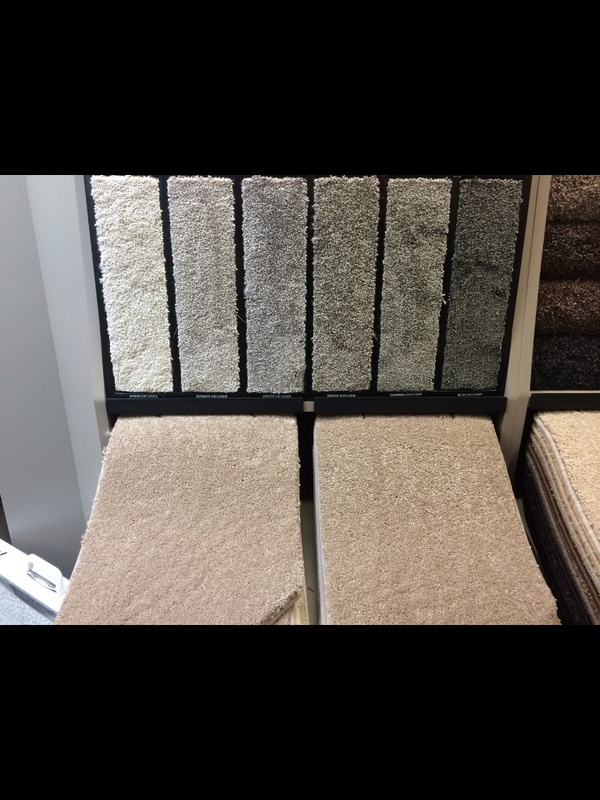 In our large showroom we have thousands of samples on show to view ranging from different prices to suit you. Our simples showroom layout will help the choice process very easy. We like to see our prices as cheap but still with the quality. 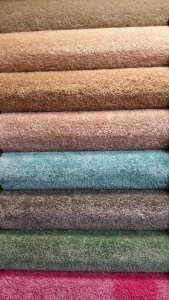 There are so many styles available including traditional, twist piles, 100% wool , Berbers , fully synthetic and many more! We also provide a scotch guard treatment on top of our carpets. 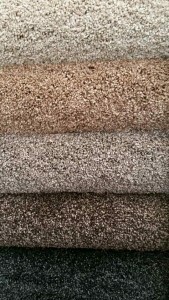 There are so many thickness to choose from for example you may want a thicker pile for your bedroom carpet for that comfy soft feeling but for your stairs you may want a dense pile to support wearing for your carpet. These are just examples that our experienced staff can help guide you to the right choice. We have many samples in store to be taken away or can be ordered online to help you make a decision. We also offer a measuring service that can work your floor plan in different ways to help you save waste on your carpet and when this is done it means far more accurate measurements and planning And will also save you money which in this day is very important. Remember if there is any questions in relation to carpets you like to know please message us and one of the team will be happy to help. Latest trends. 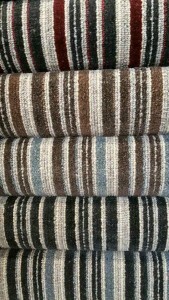 Again if you want cheap carpets in bristol we are the place. 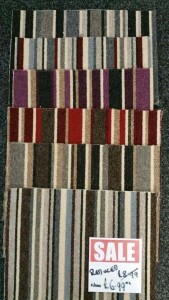 We are confident at carpet hub that we will always find you the best deals within our carpet range. 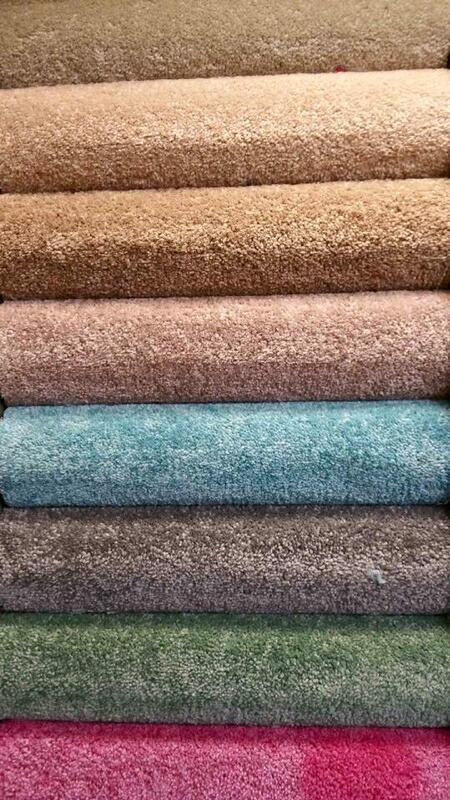 We have carpet ranges from a fantastic price of just £4.99 per sq meter! With many different styles. There are so many ranges on offer that we know it’s always difficult to pick the right product to suit your needs. 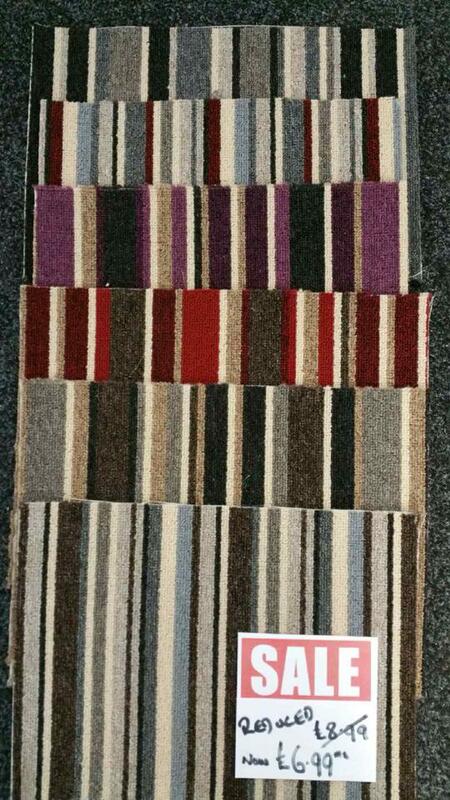 To suit budge we have range called rodeo from just £5.99 per square meter which comes in 4 and 5 meter widths and many great colours. This carpet is 100% polypropylene which makes it easy to clean and has become a hit with our customers and suits all areas. 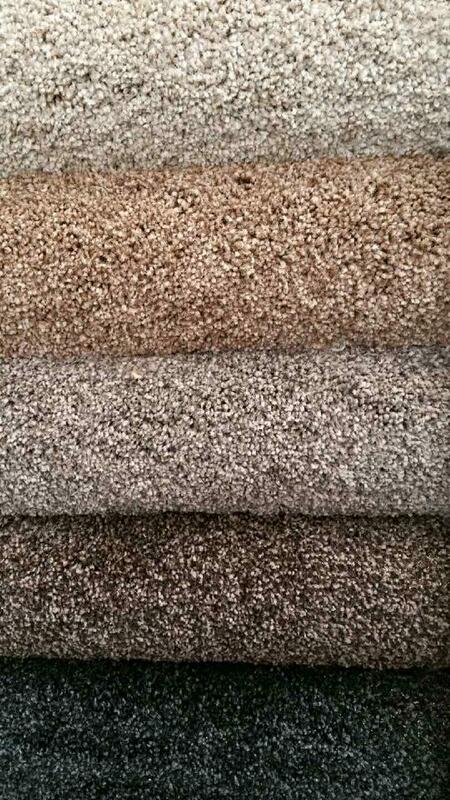 We also have another carpet range from £6.99 per square meter which is a loop Berber. Again great for cleaning and seems to be a hit with buy to let properties as it’s cheap but effective. If you are after something very long lasting then the caress range we offer will surely meet your needs. It comes in 4 and 5 meter widths and many natural colours with it also being easy to clean and will start from £13.99 per square meter. 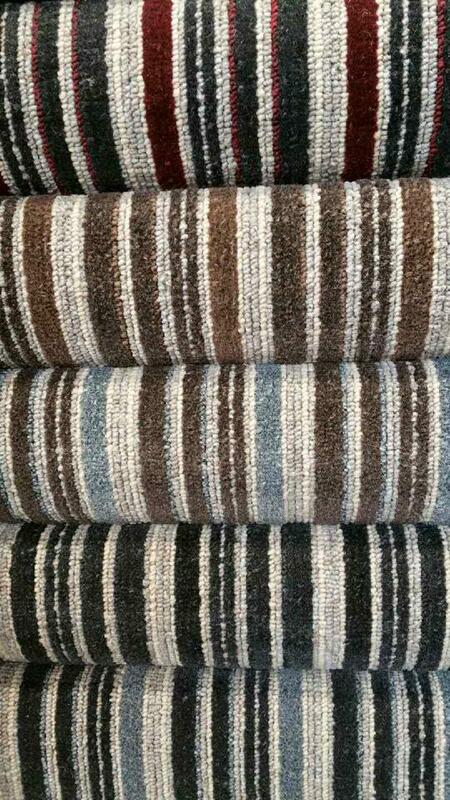 We always pride our selves in making sure you get the best flooring at the prices so keep checking back at the latest deals carpet hub has to offer.